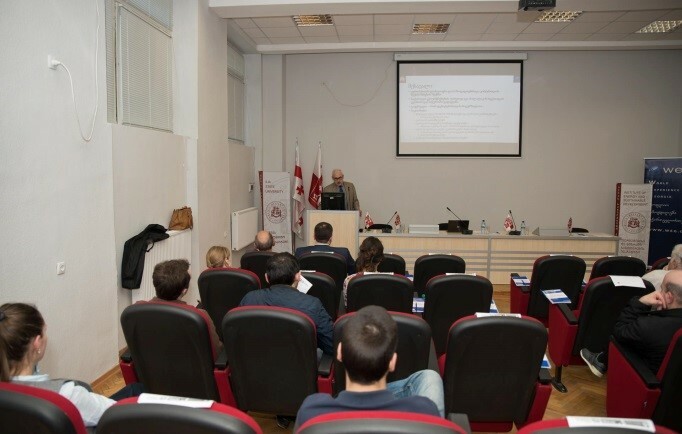 On May 18, 2015 Ilia State University hosted the discussion about energy tariffs, organized by WEG and Institute of Energy and Sustainable Development of Iliauni. Murman Margvelashvili, director of energy studies (WEG) and Givi Sanikidze director of Department of Tariffs and Economic Analysis of GNERC discussed electricity markets, tariff components, methodology, factors affecting consumer tariffs and other issues. 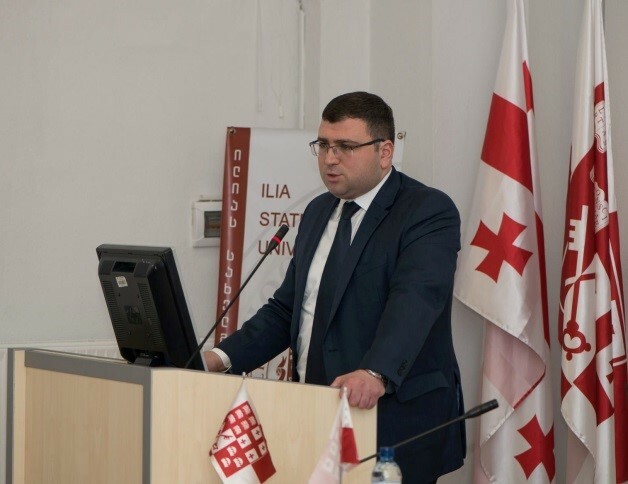 Murman Margvelashvili reviewed the energy markets and market participants, noted that the tariffs are compilation of different components such as: electricity price, transition and distribution fees, reserve fees, VAT etc. and the main purpose of the tariff is to ensure the proper functioning of the system and infrastructure. Accordingly, the tariff cannot be high or low; it should reflect the real value and be excluded from the political context. Mr. Margvelashvili also highlighted the experience of developed countries, and noted that common view, that low tariffs improve the living standards is myth. In fact higher living standards are in correlation with higher tariffs. 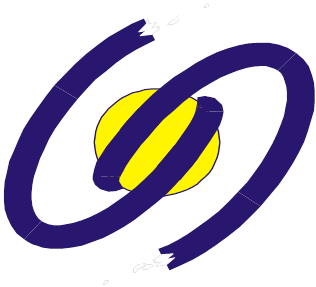 Low tariffs which is not sufficient for the maintenance of the infrastructure and commercial interests of the investor in the long run will lead to the deterioration of the sector and the need for subsidy from the budget which will be conducted at the expense of other social programs and therefore adversely affects the living standards and well-being in general. Commissioner Representative, Givi Sanikidze spoke more in detail about tariff calculation methodology and determining the technical procedures. He also pointed the main challenges in Georgia in this direction. The seminar was highly interactive. Attendees, among other issues, were particularly focused on the fact that the operational costs in tariffs are very low which will cause serious problems in the future. Activities of energy companies, and Energo-Pro Georgia in particular were also discussed as well as the negative impacts of tariff subsidies to the economy. 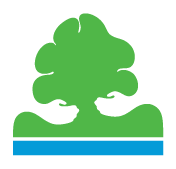 Like us on Facebook or write you e-mail (weg@weg.ge) to get regularly updated information.